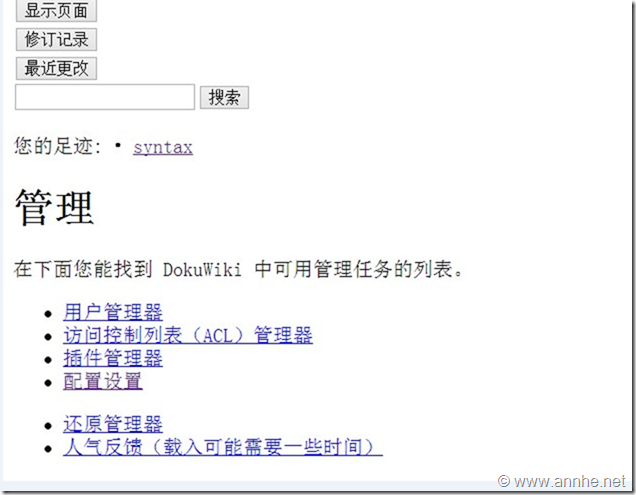 The datadir (‘pages’) at /pages is not found, isn’t accessible or writable. You should check your config and permission settings. Or maybe you want to run the installer? 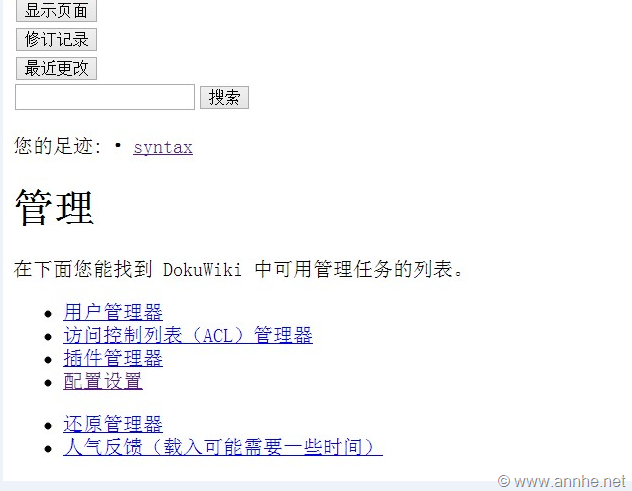 This entry was posted in Dokuwiki and tagged conf, Dokuwiki, 防跨站 by annhe. Bookmark the permalink.